New Smyrna Beach Hair Salon a full service salon in historical New Smyrna Beach, Florida offering services to women, men and children from the simple hair cut to the elaborate wedding styles. Your hair style should reflect you! This is determined with a consultation to determine your desires and expectations. The stylist will help you to create the look you want considering your hair qualities. She will direct you to the right styling products, tools and maintenance to keep your hair reflecting the special you. Come in for a hair style and come out looking photo ready, let our experienced professional hair stylists create the new you! Please feel free to call, or fill out the Contact Form below for more information. 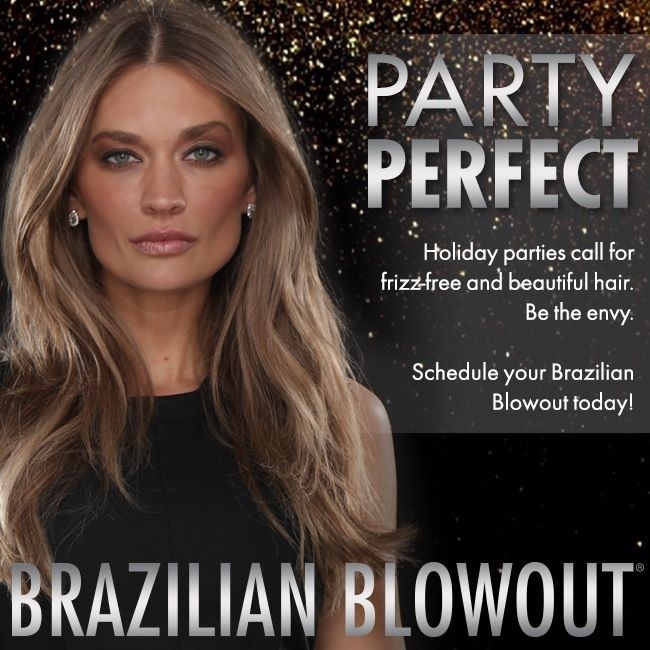 We do full hair services such as special occasion quick hair do’s and designs, hair straightening, hair coloring – single application color, partial and full highlights, double dimension color, Brazilian blow out, awesome shampooing and more! We also have lots of experience in men cuts and shaping beards, neckline trims as well as waxing ears and noses. Updo’s & Hair Styles are our specialty! We do full hair services such as special occasion quick hair do’s and designs. For your special day or event come on in for an updo. Eva Mullins is an independent New Smyrna Beach hair stylist and does special occasion local hair styling visitations and also works at local hair salons in New Smyrna Beach. 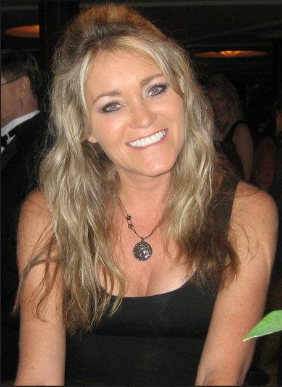 She moved to Florida in 2012 with 32 years of hair styling experience as a stylist. As a home town salon owner for 24 years, she is a master hair stylist that strives to please each and every client. Eva has continued her education throughout the years and has attended master classes hosted by the top celebrity stylist from around the world, and now resides here in New Smyrna Beach and Edgewater Florida. Her first job was a shampoo girl as a young cosmetology student at age 15. Eva received most outstanding and blue ribbon awards for hair styling throughout her classroom years. Hair styling has been her only job until she relocated in New Smyrna Beach Florida. Eva is also the owner of Affordable Beach Wedding as a wedding planner and offers beach wedding planning for the Daytona Beach area. Eva absolutely loves working with Brides and their families. Eva has years of experience in wedding hair and makeup as well as any special occasion style. She is and expert in razor cutting, dimensional color and highlighting. Matrix, Paul Mitchell, Rusk and Goldwell are just a few of her favorite products. When not behind the chair Eva can be found on the golf course, shooting pool and fishing. Doing a beautiful beach wedding and making people happy is just icing on the cake. I was visiting from out of town with family and wanted a last minute appointment. I was fortunate to schedule an appt the same day just a few hours later and luckily had Eva Mullins. She had very positive reviews so I was happy to have her as my stylist. She was very friendly, listened to all of my ideas/requests and made me look great.She gave me the cute style I asked for with low maintenance.The entire staff was friendly, the salon was clean and well kept. I Would highly recommend Eva and will be back next vacation. Thanks so much! If you want that perfect beautiful blonde natural looking summer hair come visit Eva,, she is amazing.. You won’t be disappointed she will make you beautiful!!!! No matter what hairstyle or color you want she is the best. Eva cares not only about what you want but she cares about taking special care of your hair to keep it healthy and beautiful!!! Over the weekend I had my hair high/low lighted and cut by Eva, and it is AMAZING! I requested chunky blonde highlights and she nailed it. The blonde was a beautiful color, and she understood and accomplished the look I was going for. Her company was great too 😉 Thanks Eva, you rock!